11.68 acres of prime residential property. 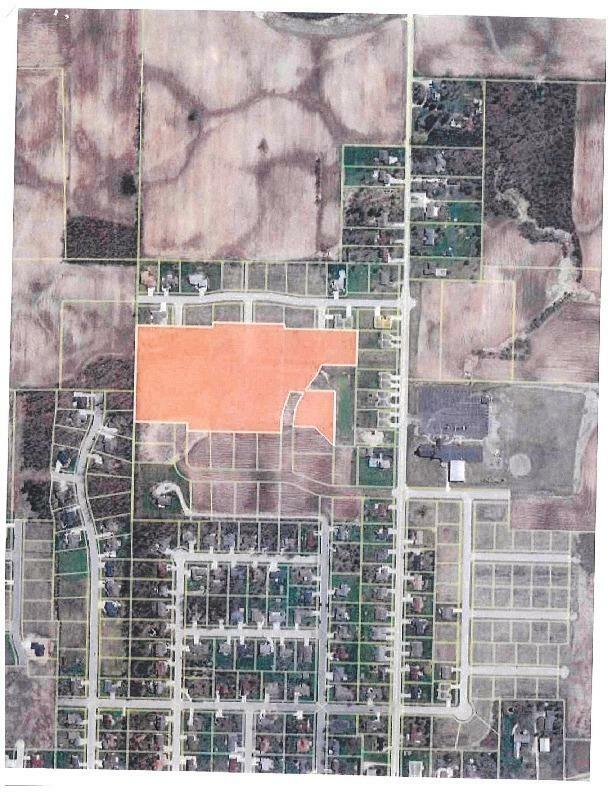 The 25 subdivided lots (formerly Phase 11 of the Parkway Subdivision) are nestled in the Village of Howards Grove, are just southeast of the Howards Grove business center and minutes from I-43. The lots vary in size from an estimated 1/3 acre to 1/2 acre. Engineering study has been completed and is on file with the Village.